DX.Exchange ICO Pitch in London is Getting Close! The crypto industry has always been defined by innovation and forward thinking. In just a few short days DX.Exchange will be hosting an ICO pitch at the London Summit 2018 in the hope of finding the next big and promising project. 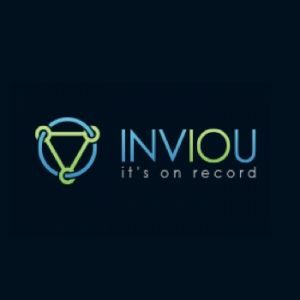 The ICO pitch will be held on November 14 at Old Billingsgate Vaults between 10:30-12:45. 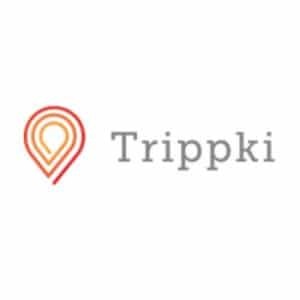 It is specifically geared towards projects with a solid token model and proven traction. Each final project will have 10-minutes to win over the audience and judges. Held at the summit’s Crypto Trading Floor, the demo slam will feature a total of thirteen projects, each of which will be competing for a free listing on the exchange at its launch – no trivial perk, worth $250,000. Furthermore, the winning project will also be reviewed by ICORating. ICORating is an analytical agency that delivers independent research on the crypto market to an extensive network of investors. 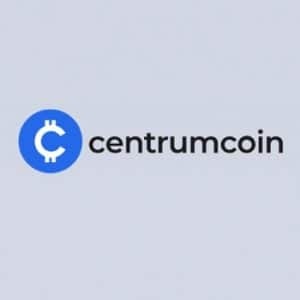 The group has been one of the leaders in collecting and analyzing a wide range of data from the crypto market over the past couple of years. 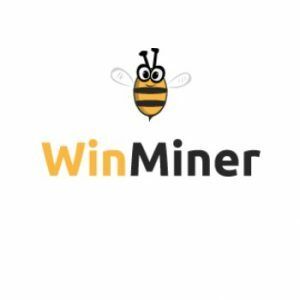 The winning project will look to benefit from ICORating’s review, which will provide investors with a foundation to make well-informed and reasoned decisions. Projects which have undergone the review process can demonstrate the openness and commitment of a project’s founders, thus making it more investor-attractive and raising its chances of conducting a successful campaign. 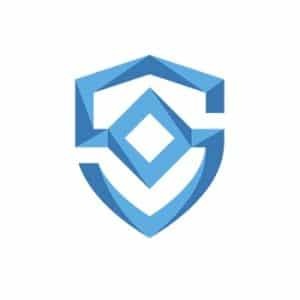 Additionally, judges of the ICO pitch include, among others, DX.Exchange CEO Daniel Skowronski and ICORating Head of Partnerships, Mikhail Mironov. The winner will be announced by DX.Exchange, which has over 5,000 users, on the Crypto Trading Floor. Standard.One operates as a decentralized platform to increase transparency, liquidity, and adoption of stablecoins. The community of ONE token holders votes to whitelist the best stablecoins, allowing them to be added to a diversified basket. 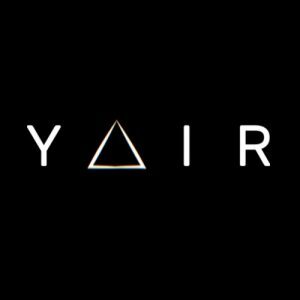 YAIR is building a curated, high-end digital art collection accessible via an application that allows users to own and trade tokens. Holding the tokens allows direct access to the artwork experience and fractional ownership of the artwork. The group’s MVP includes the YAIR Token, a token that is part of fixed supply and can represent equity and provide access to a digital artwork from the collection. 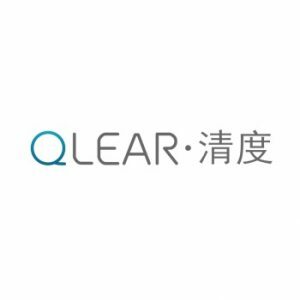 Qlear is a blockchain-based protocol and technology stack enabling users to build and host high-speed, scalable decentralized applications (DApps). It provides a platform-agnostic API, allowing developers to build Qlear DApps (Q/DApps) with a few lines of code. 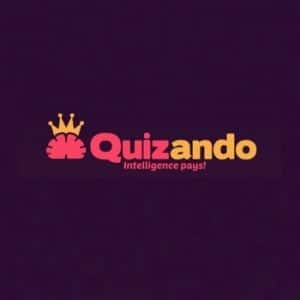 These DApps will set their own fees, use their own tokens, and provide Qlear Market Data (QMD), while Multi-party computation (MPC) powers the Qlear Protocol to perform trust-sensitive functions outside of centralized authorities. Qlear provides a disrupting technology stack combined with business grade revenue streams, tailored to the evolving blockchain industry. 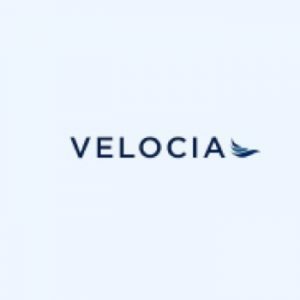 Velocia’s open network enables consumers of mobility services to own their mobility data and be rewarded when making certain mobility choices and sharing data with sponsoring participants. 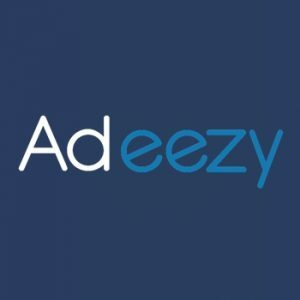 These users can set up automated influence and data acquisition campaigns across a unified ecosystem with just a few clicks, boosting customers and partners’ loyalty and replacing lengthy negotiations with partners. 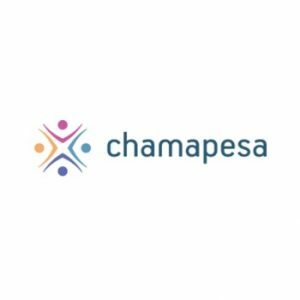 Chamapesa is an open network for social savings communities. The savings communities can be found all over the world, and in Kenya, they’re called Chamas. As well as letting people save, some Chamas also offer low-cost loans to start and grow businesses or to improve social infrastructure through transport, farming, health and education projects. Chamapesa is a mobile app that makes managing Chamas easier and more secure. 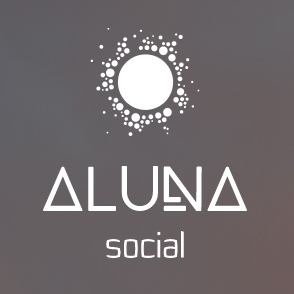 Aluna Social empowers users with in-depth tools, educational material and information to help traders improve their knowledge and experience. 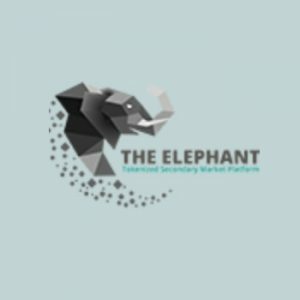 The platform provides a place for the community to exchange insights and analysis and learn from each other in the process. Aluna Social is designed to make both novice, and experienced traders alike feel at home while managing their portfolios and staying up-to-date with the latest market insights.